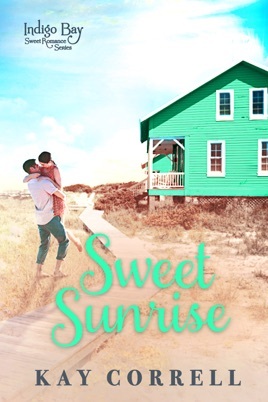 Sweet Sunrise is book three in the Indigo Bay Sweet Romance series. 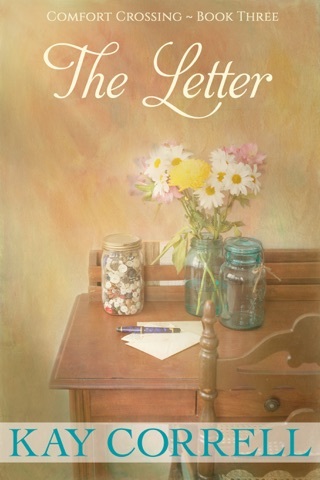 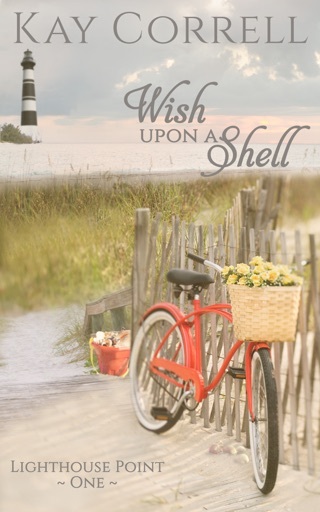 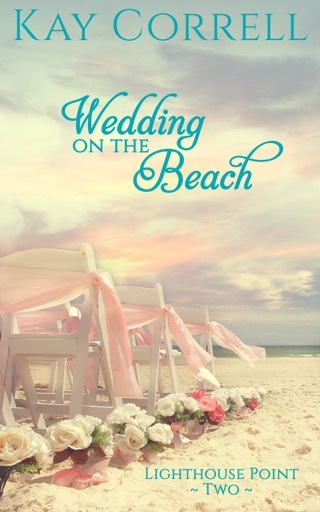 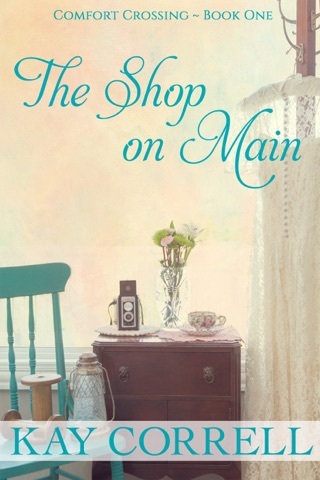 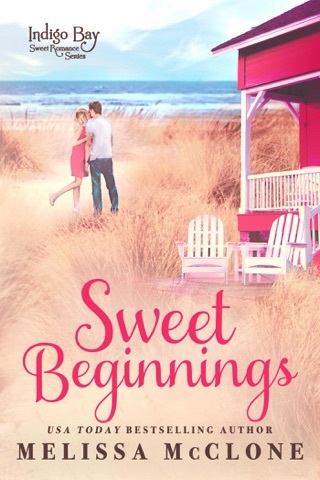 Six fabulous authors have joined together to bring you this heartwarming series set in South Carolina. 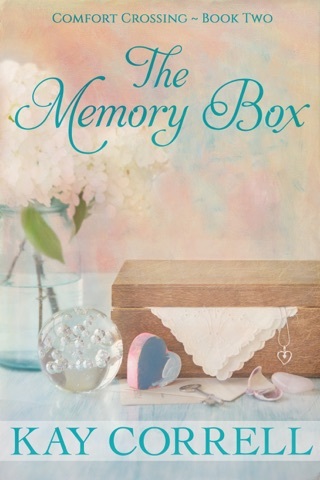 Each book in the series can be read in any order so jump in at any time. 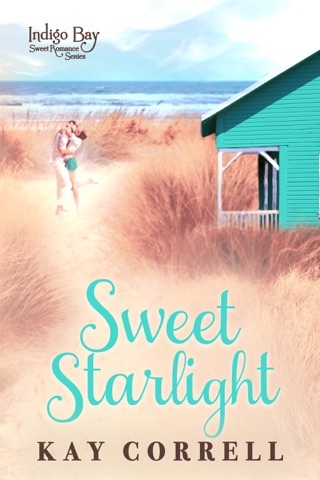 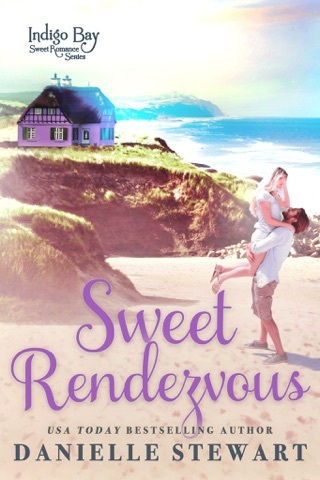 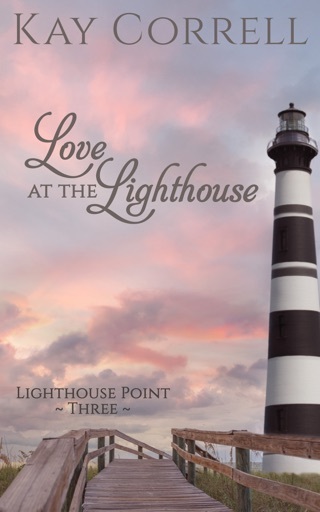 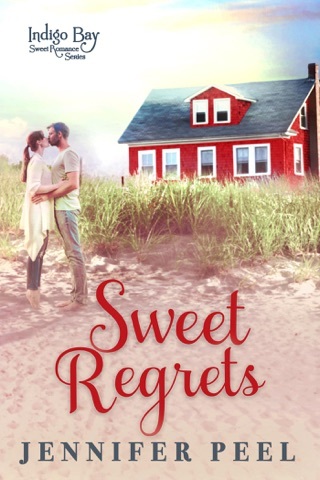 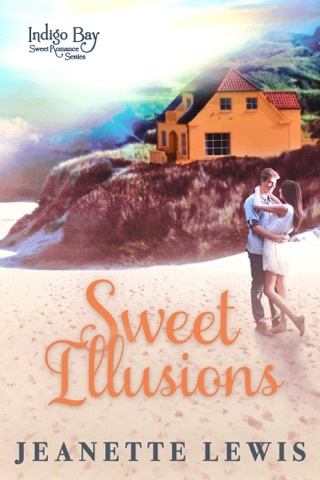 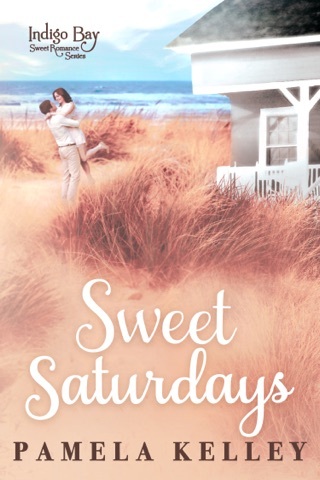 Will, the hero in Sweet Sunrise, is also a recurring town character from Kay’s Lighthouse Point series, so be sure to check out that series and her Comfort Crossing series for more small town romance.